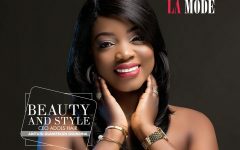 Photos: Pretty Look of Nollywood Actress &TV Presenter Temitope Olowoniyan for Adols Hair Brand Advert! Beauty & Style: Editorial Spread,CEO Adols Hair Adetutu Olanipekun Osundina! 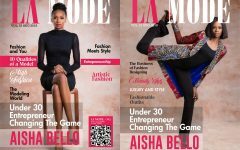 Biography Cover Girl August : Aisha Bello talks about her modeling agency, clothing line and the Nigeria Models Association.